Liberty Safes, the #1 Selling Brand in America! 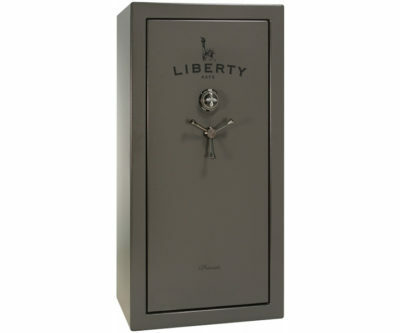 Since 1988, Liberty Safe & Security Products, Inc. has been making the finest safes in America. In 6 short years (1994), Liberty Safes became the #1 selling home & guns safes in America and has held that #1 position ever since! Liberty has built a strong reputation for quality fire and security safes, reliable long term performance and dependable service.